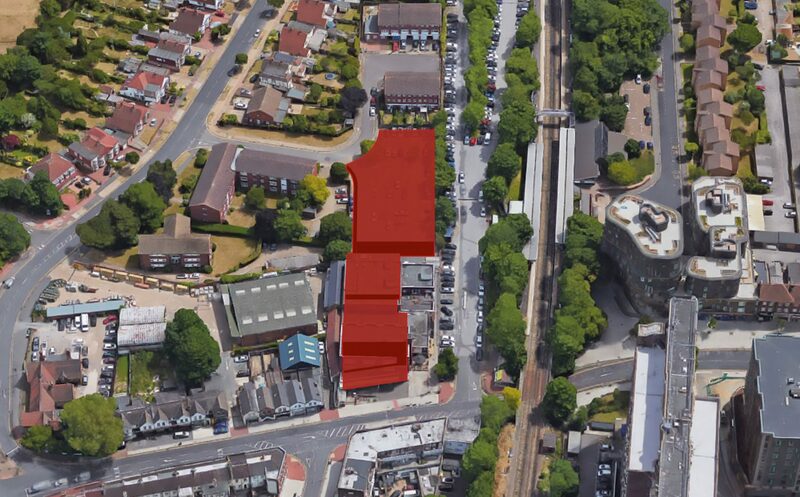 This mixed use retail and office site next to Sidcup station was acquired in 2015. Sidcup is located 11 miles to the south east of central London. The site comprises a mid size food store at ground floor with two floors of offices above let to a recruitment company. There is also a 60 space car park to the rear. This is an income producing mixed use investment site with development potential in the medium term. 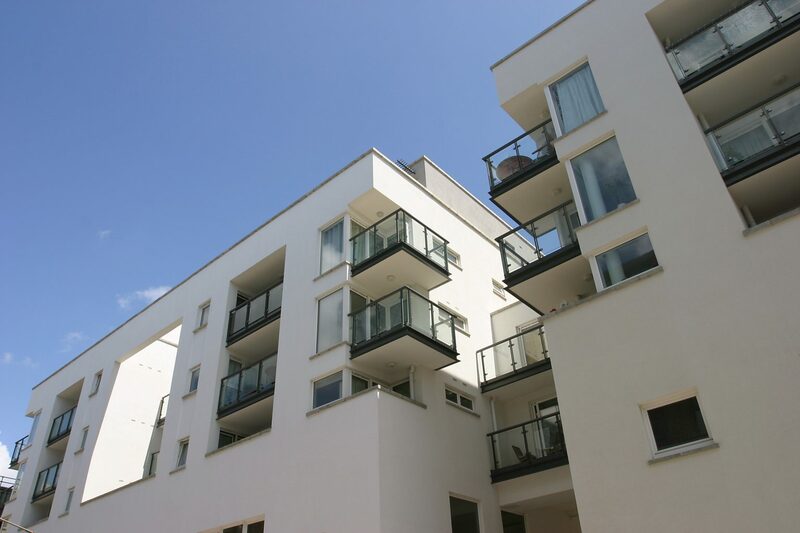 Coplan is currently working with the London Borough of Bexley on possible redevelopment options incorporating a significant number of new homes.